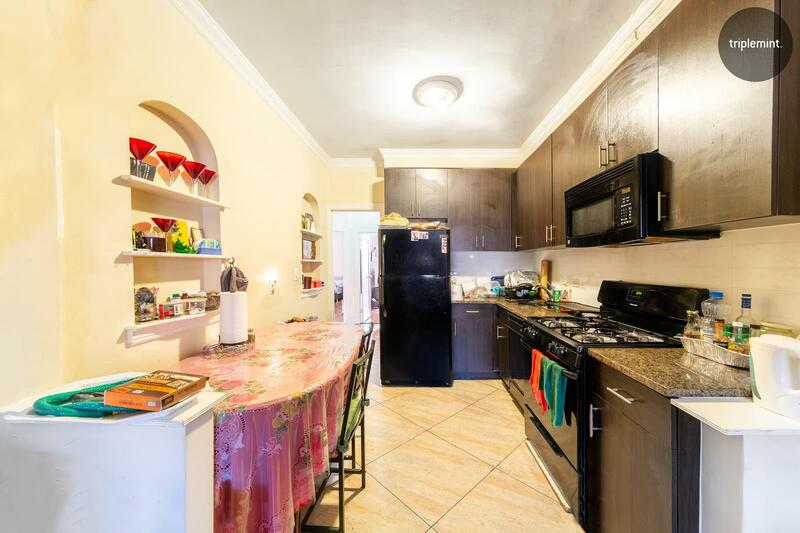 2260 East 28th Street, Brooklyn, NY, New York 11229. 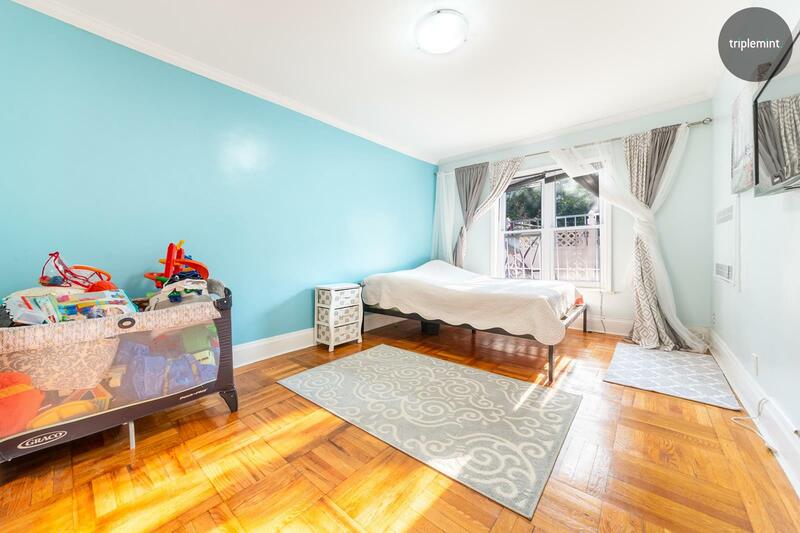 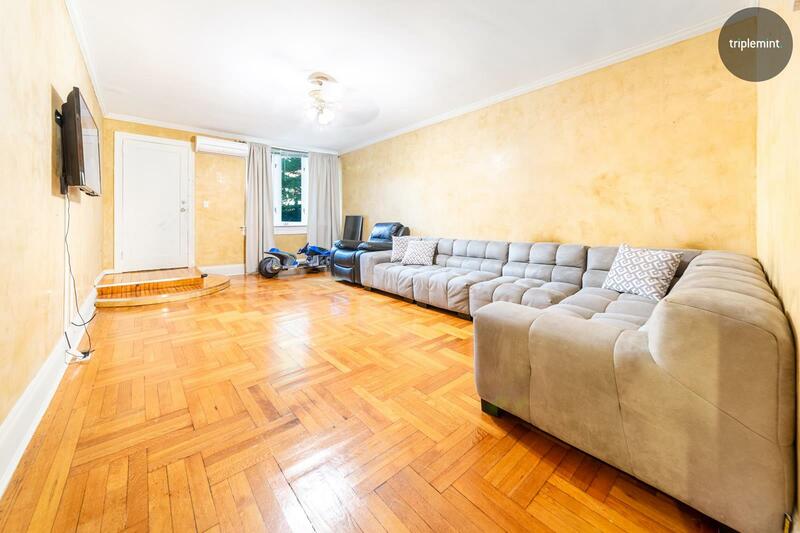 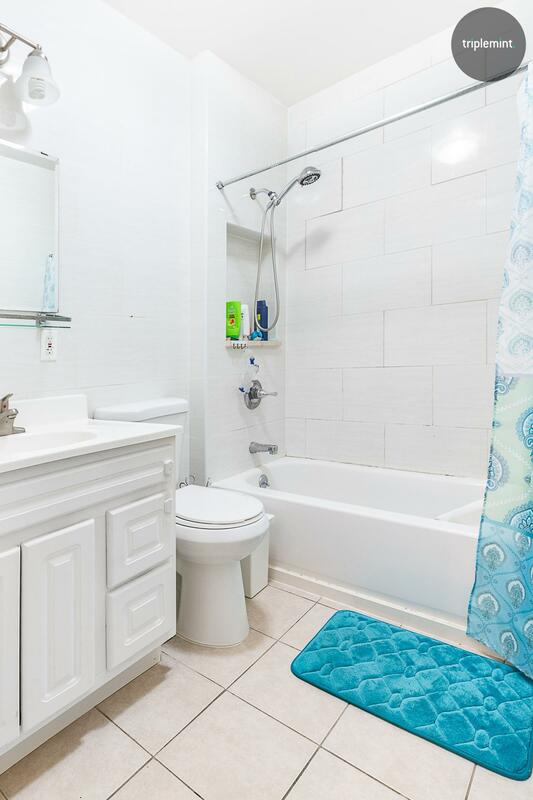 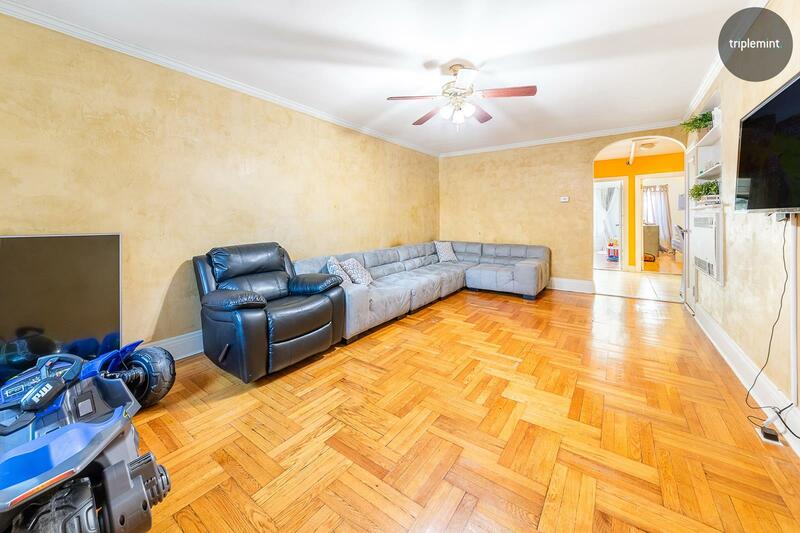 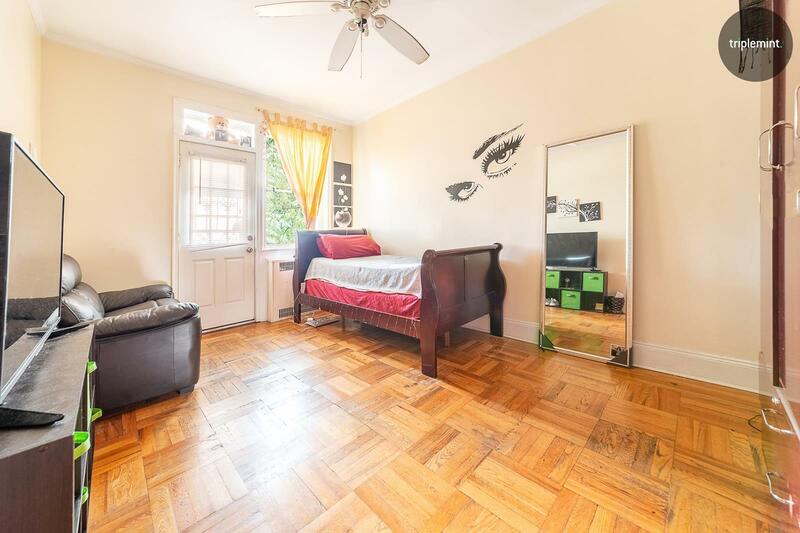 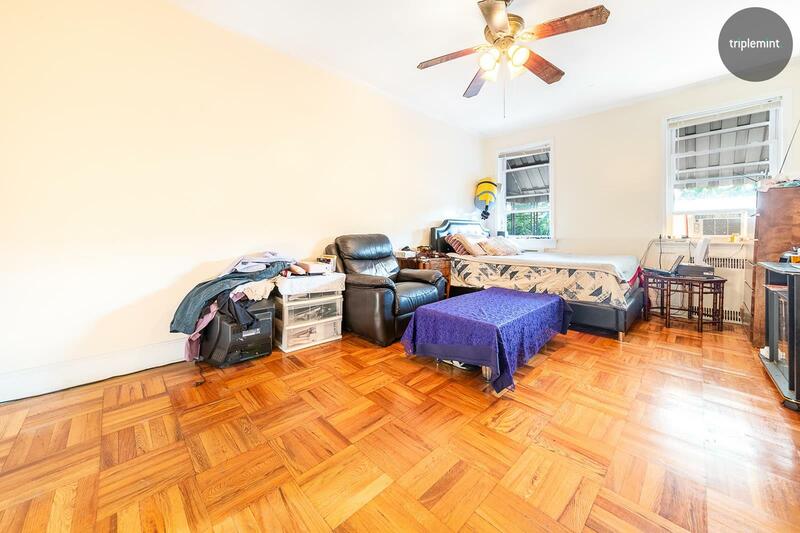 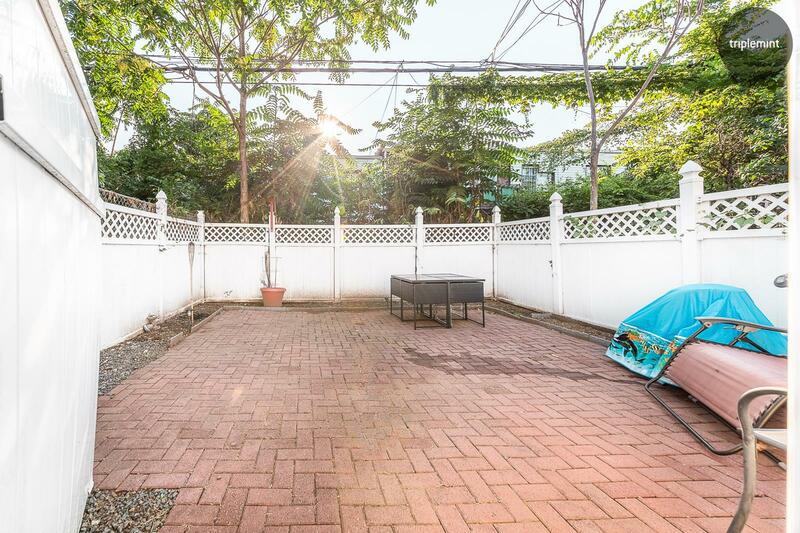 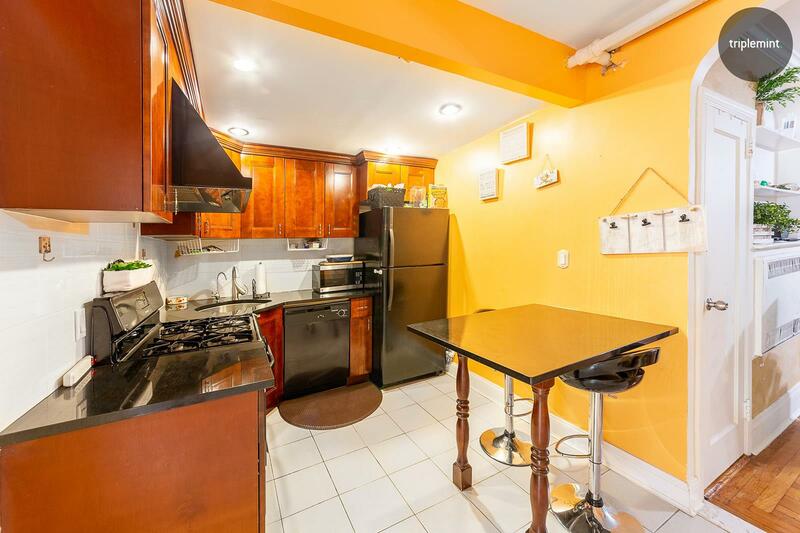 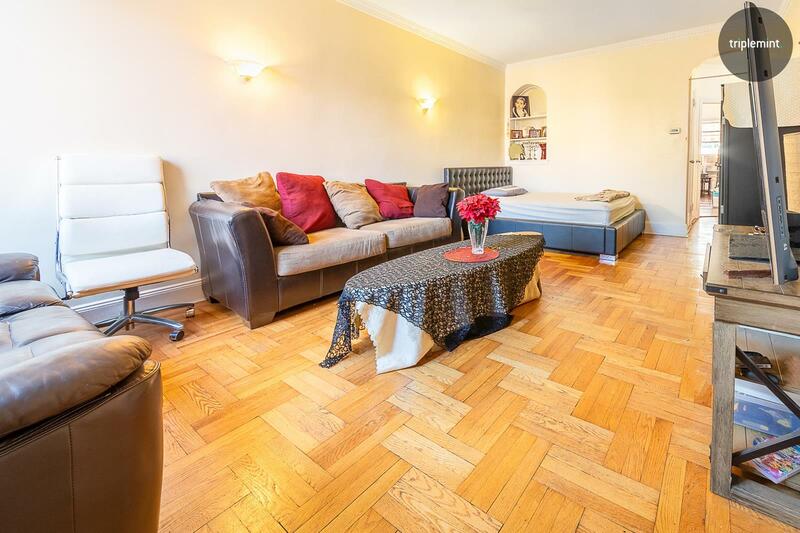 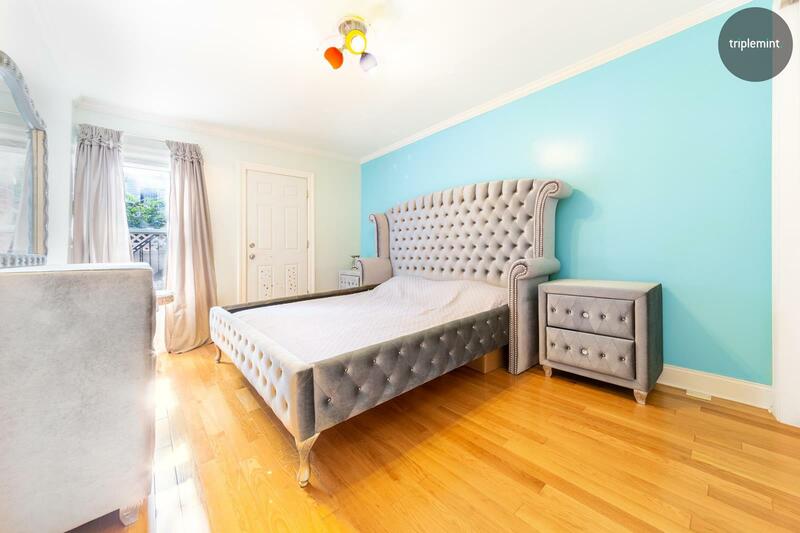 Multifamily townhouse in the heart of Sheepshead Bay. 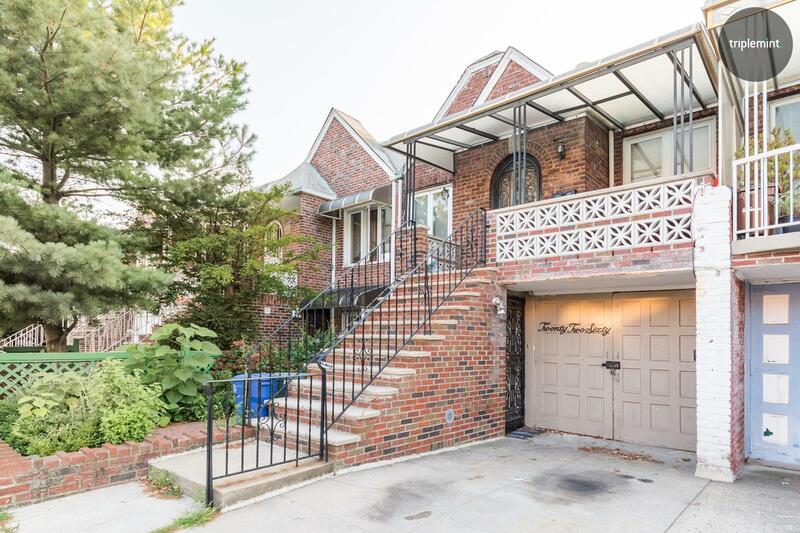 This beautiful, SPACIOUS renovated 2-story home rests on a 2300 sq ft lot and has a square footage of 1932 sq ft. 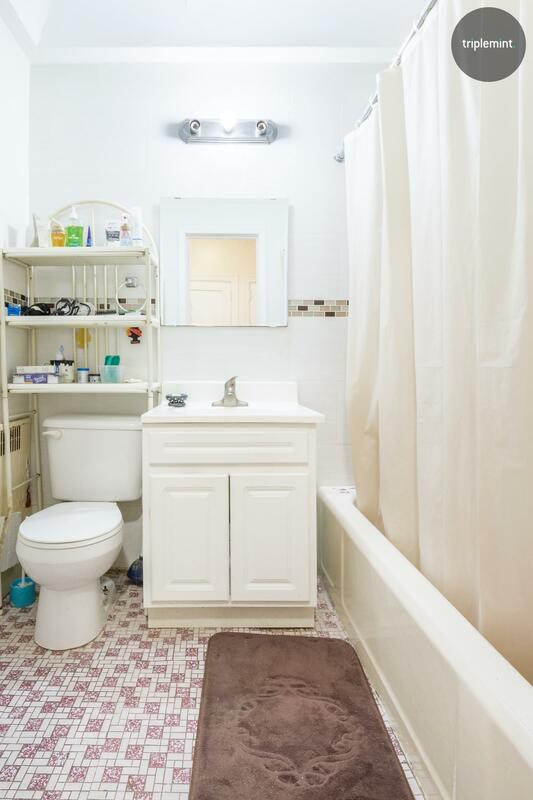 The first floor boasts a Two bedroom with a parking garage, and the second floor hosts a Two Bedroom apartment. 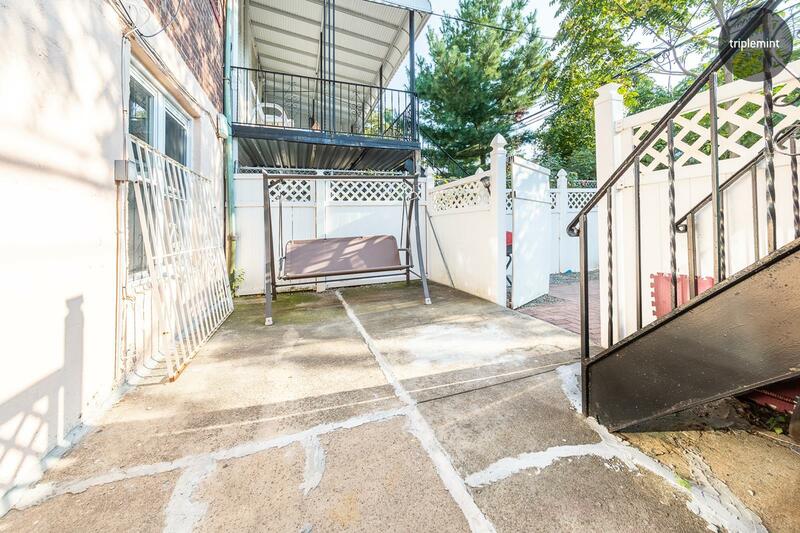 Option to deliver the second floor vacant. 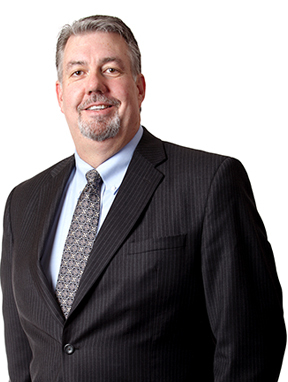 Broker is owner.